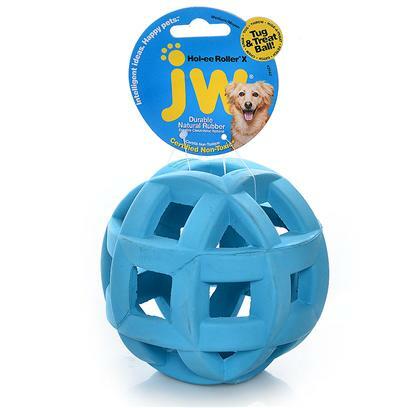 Perfect ball for the aggressive chewers! Toby protects & stands guard by this ball!!!! TUCKER Says this one is the BEST! A favorite toy for my boxer-pitbull!